When you see a pond in nature it looks like it was meant to be there. It’s as though the land was molded to fit the pond. 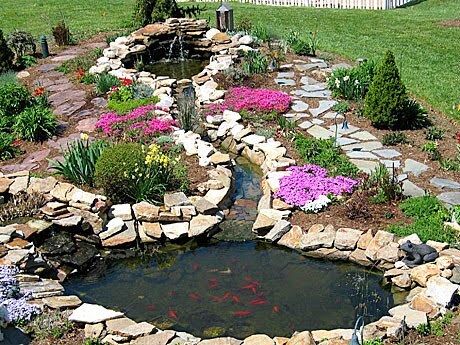 Don’t you want this kind of look for your backyard pond? Some residential ponds stick out from the landscape like a swimming pool would in a forest. It doesn’t look right. Thankfully, they can be made to look natural, as though the house was built around the pond. So how can these unnatural aspects be naturalized? 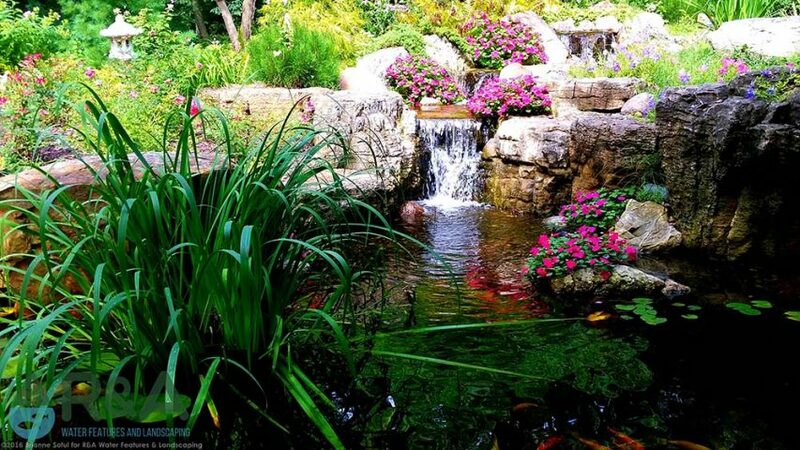 A pond is an investment that should look good and natural. The more natural it looks, the better it fits into your yard, and the more aesthetically pleasing it becomes. R&A Landscaping is a Master Certified Aquascape Contractor company, so we know how to make a pond installation look natural. If you want a not only natural, but amazing looking, pond, fill out our contact form and send us some pictures of where you want a pond!